We asked the charming, witty, and multitalented Eric Wang, Poketo’s Operations Manger (he is also a musician and DJ), to share his Poketo top five. 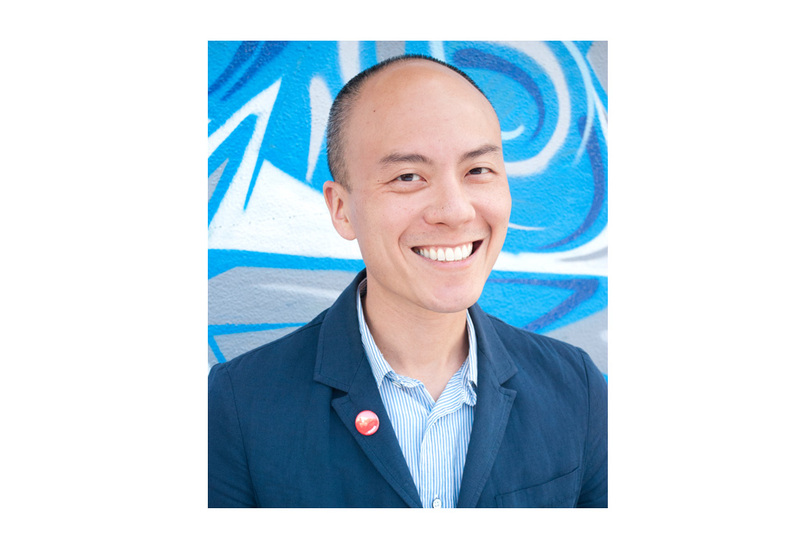 Read on for Eric’s picks, and be sure to get out of the way if you see this proud west coaster in the bike lane! I’m so happy to be a West Coaster that I want to show it all the time. 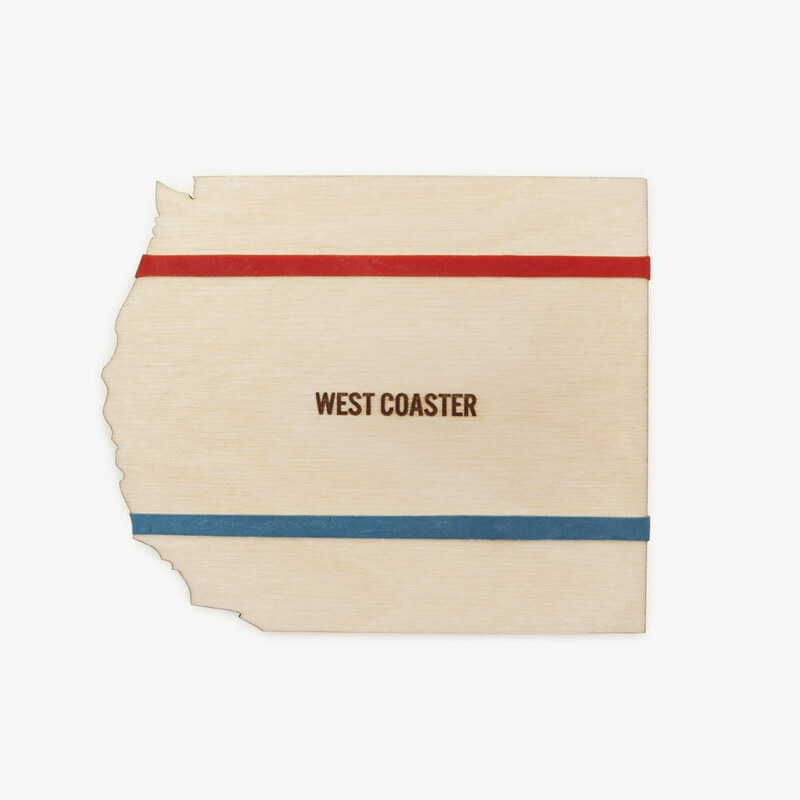 Just in case I lose my mind and move, it’s good to know there’s an East Coaster and Gulf Coaster set available too. 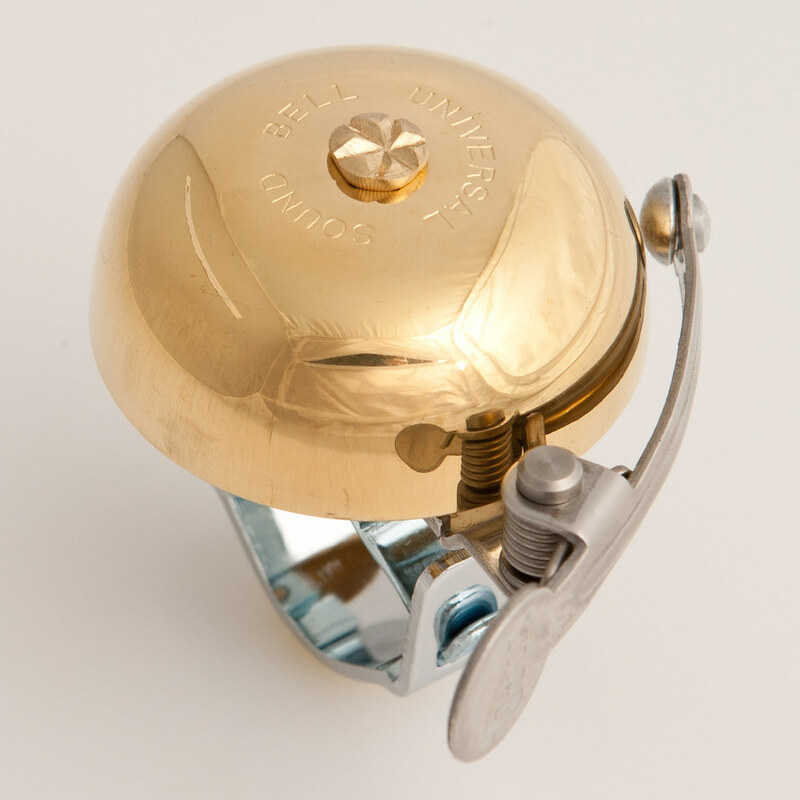 Seeing this minimal, beautiful bell reminds me that I must up my game for my bicycle. It’s far more civilized compared to my current style, which involves yelling at everybody on the street. This bell can do all that for me quite effectively. 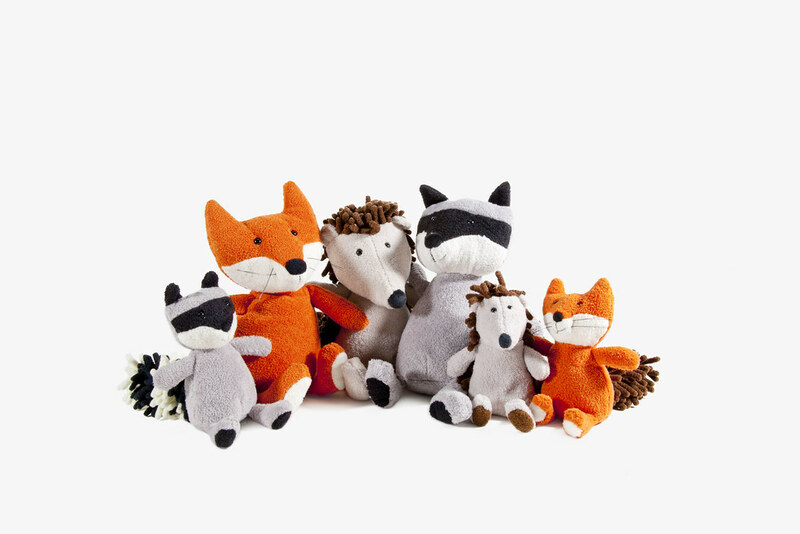 I got this for my baby niece, Everly, and it’s her favorite thing to snuggle up to! I want to be Everly’s favorite uncle, and I think this little raccoon earned me some massive uncle points. Nothing beats cooking up your own steak and chops in some serious cast iron. Civilized cast iron. This is also awesome for breakfasting. I want to serve up grub in these beauties all the time. Part of being a professional is to be able to rock a professional look. 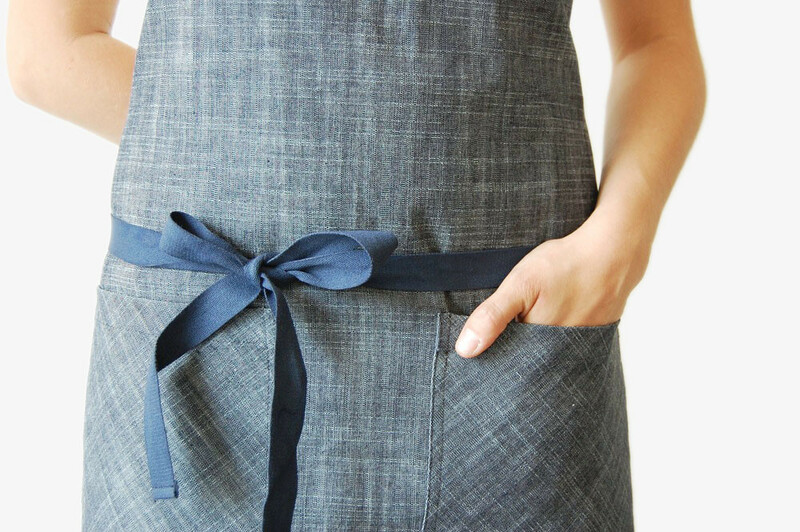 This apron gets you there in an instant. The aprons are so well-crafted. I love the stitching and details. Look for the ampersand logo—it’s a sign of quality and R E S P E C T.
Check out our Store Manager (and the designer behind HighLow jewelery) Sonya Gallardo’s picks here.